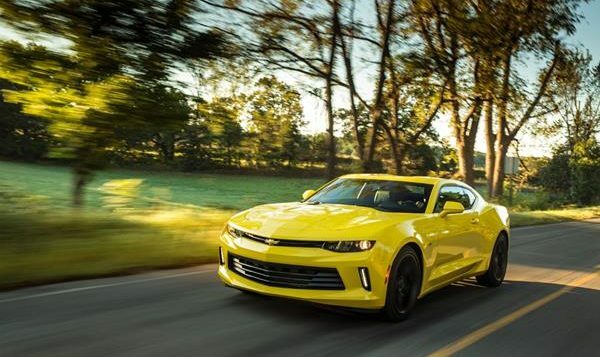 The 2018 Chevrolet Camaro continues with the current-generation of this iconic sports car. The Camaro is most well known for its nostalgic past, fast-paced and muscular look, and affordable pony car performance. The ZL1 performance model introduced last year gets a new 1LE Extreme Track Performance package add-on option this year. The 2018 Camaro also sees the addition of a new base-upgrade 1LS trim point. 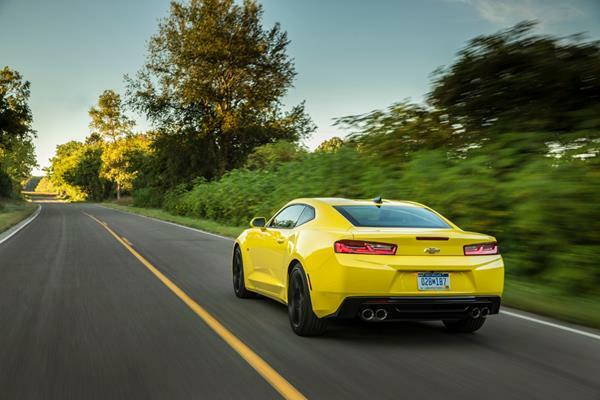 The 2018 Chevrolet Camaro comes in enough flavors that most sports buyers will find a good match for their wants. The turbo-four offers good driveability as an everyday car with a sports car look. The V6 is more powerful than it might seem to be and motivates the Camaro well, while the V8 options are all about muscle. The Camaro keeps its reputation for being the affordable, typical sports car centered on American-style performance at all levels. Now you can learn more in the 2018 Chevrolet Camaro’s FULL REVIEW HERE.